Recently, I’ve got a bunch of emails asking me if I could blog up about the latest in women’s fashion today, most especially in today’s season, summer. And this type of styling, photo on top, are the ones most wears by the fashionable girls today, meaning, this could be the trendy pieces and styling for girls today. It’s pretty simply right? and you can either find these pieces in any of your fave brands like in foverever21, H&M and same others just right to roam in the mall and you can probably find all the pieces needed to achieve this look. By the way, this look can be pair off in any footwear you have, its can be perfectly on your heels too if you prefers it.. 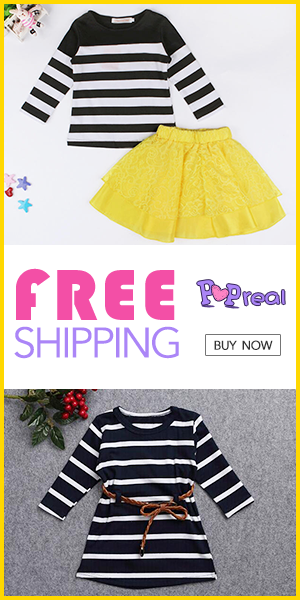 Okay, that will be all for now and please try to visit this blog more often for more girl’s fashion updates and news..
One of the leading street wear brand called Stussy had once again collaborated with the one most demand watch brand today which is Casio. We all know that these 2 brands had already an strong relationship since the beginning because they’d often teamed up in their collection. Today, they’ve cooked up this awesome white watch ” Stussy x Casio G-Shock DW-5600 “NTRNTNL” for their latest collaboration. I must say, this watch is a must have as you wanted yourself to dope and be hip for today’s fashion, most especially if you’re into street wear fashion. I know most of you dope guys are now into this and might most of you are eager to have it now. Actually, this new watch they’ve got on their store’s shelves are not yet in full release, meaning the full set or the stocks for this watch are not yet in full process, I think the 2 brands are still in processing stage for the full release and make it a blast once all are out in the market soon! 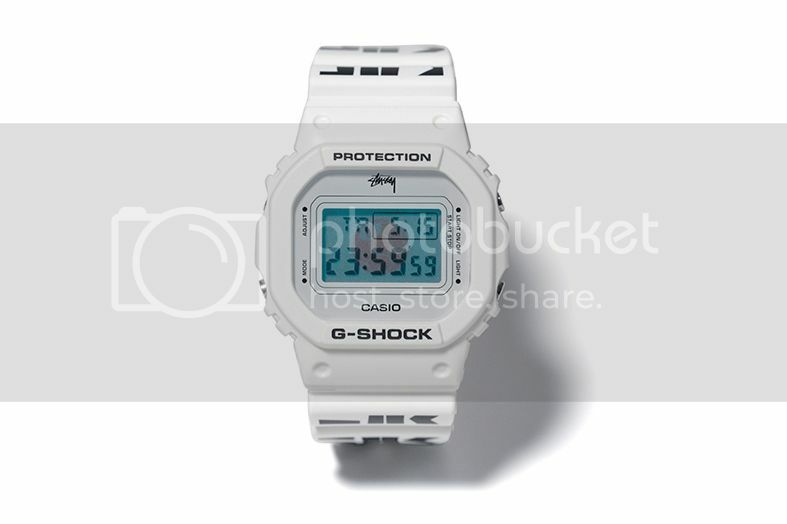 As for today, Stussy and Casio G-Shock had their pre-sale of this watch, if I am not mistaken, so you may heads to their main site now for more details about it, if you wanted yourself to have this,Stussy x Casio G-Shock DW-5600 “NTRNTNL”, at first.. Okay, that will be all for now and will try to update you more soon.. I hope you’ll keep on checking me here for the latest fashion trends and news..